The Utah College Media Alliance is a partnership between the student media organizations at the universities and colleges throughout the state of Utah. 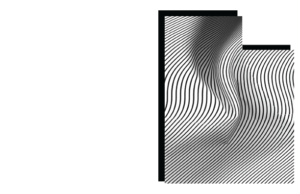 The alliance began with the organization of the first annual Utah High School Media Boot Camp in 2015 and has expanded since then. College Media Symposium, trainings, and collaboration. The group includes college media from the University of Utah, Utah State University, Weber State University, Utah Valley University, Westminster College, Salt Lake Community College, USU-Eastern, Brigham Young University, Snow College, and Southern Utah University. Use the “Buy Now” button to the left to pay for your registration by credit card AFTER you have registered. For no-housing option, please call Denice at (801) 237-2378.